We just a bunch of crazies raving about Titleist products, not employed by Titleist. 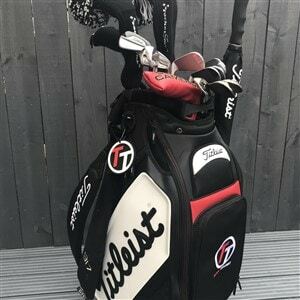 You should contact Titleist-UK and they should be able to look up that serial number. The UK numbers should be at the bottom of the website. They’re from the USA, that’s why I put it on here. Thanks for the email Titleist.